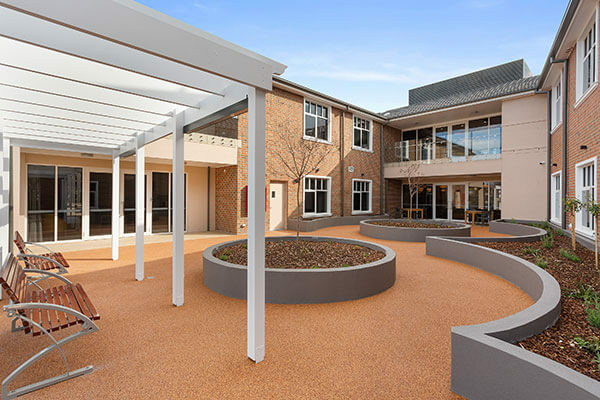 Homestyle Melville Grange at Berwick offers the latest in permanent and respite residential aged care, close to the Dandenong Ranges in the outer south east. Melville Grange is a picturesque home with a state-of-the-art extension, set in lush gardens and relaxed, peaceful surrounds. 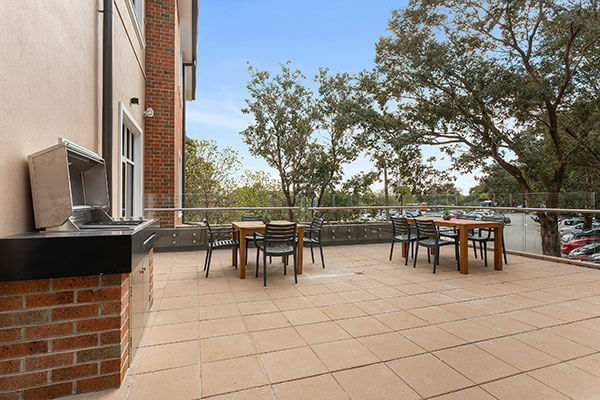 The sunny courtyards and terraces provide pleasant outlooks from resident’s rooms, and the BBQ plaza is available for family and friends to celebrate special occasions. There is a strong sense of community spirit at Melville Grange with residents supporting many worthwhile organisations and occasions of respect, including ANZAC Day and Remembrance Day. Melville Grange is conveniently located just off Clyde Road and Reserve Street, and not far from the M1 in Berwick. Public transport will bring you right to our doorstep, with Berwick train station within walking distance as well as connecting bus services. Berwick Village and Eden Rise shopping centres are nearby, providing a comprehensive range of shops, cafés, entertainment and essential services. 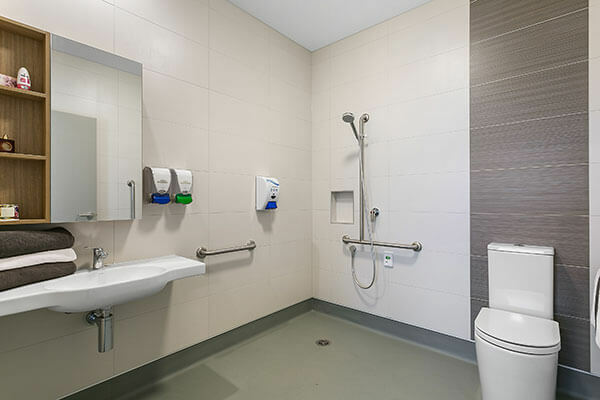 Casey Hospital, and Epworth and Berwick Specialist Suites, are also only a short distance should the need arise. Melville Grange offers a wide range of options from comfortable individual rooms with personal ensuites, to our fantastic luxury corner suites featuring a super-sized bedroom with walk-in robe and separate bathroom, a private kitchenette and sun-filled sitting area – all behind your own front door. 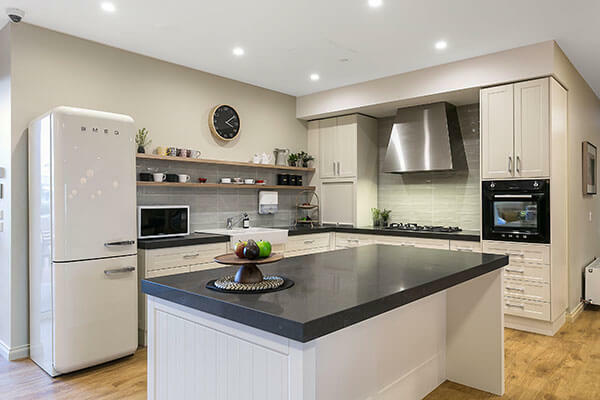 These choices enable residents to have accommodation that meets their needs and budget, with access to all the latest amenities. 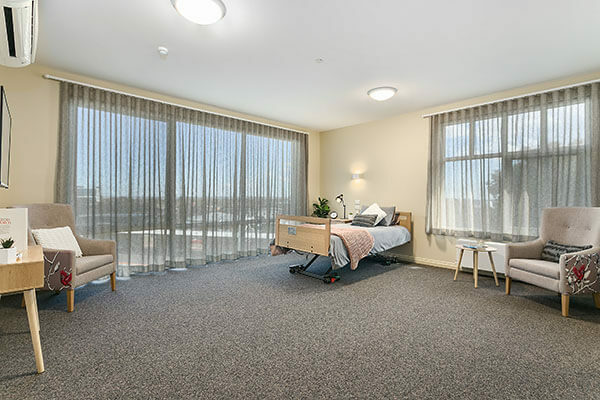 All resident rooms also feature lockable doors, quality curtains and floor coverings, hydronic heating, individual air conditioning (extension building only), fully adjustable bed and bedside table. ‘Shop to You’ with our own shop, and various visiting local shops, offering clothing, shoes, gifts etc.